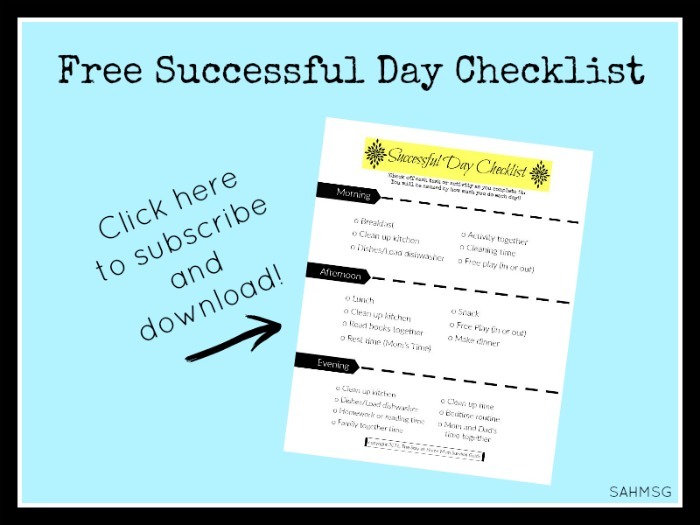 This post was sponsored by MyPublisher as part of the Shopathome Blogger Team. All opinions are my own. Please view my disclosure. The thick of the baby stage can be so exhausting no matter how many babies you are caring for at one time. The challenges can wear us down, but if we focus on remembering the special moments of being a mom, we can get through it with a positive outlook. The memories will be well worth the effort. I made a paper scrapbook for each of my older kids to remember special moments during their first years. Extra time is not something I have much of, so creating a traditional scrapbook for each of the babies right now will not work. I created a photo book gift of the twins’ first year. I was never interested in digital scrapbooking, but considering the lack of time to make a paper scrapbook, the digital version I made with the free MyPublisher software was the right way to go. 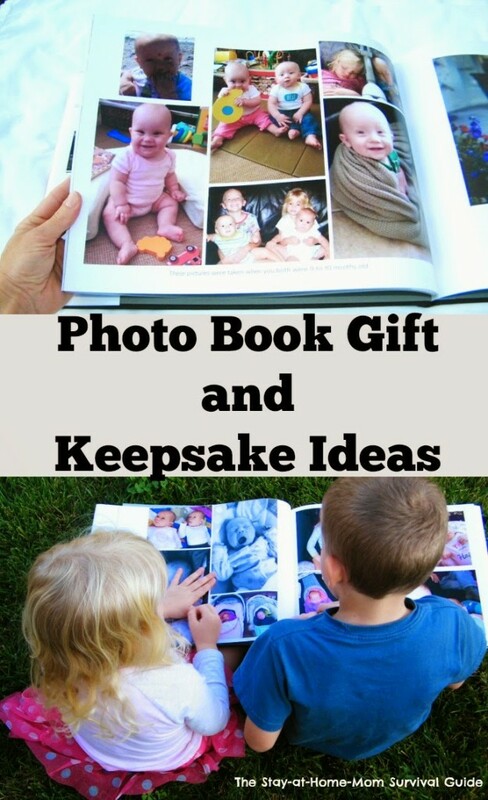 I have 6 photo book gift ideas as well as the unique features that I liked about this program. There is a quick organizational tip at the end of the post as well. 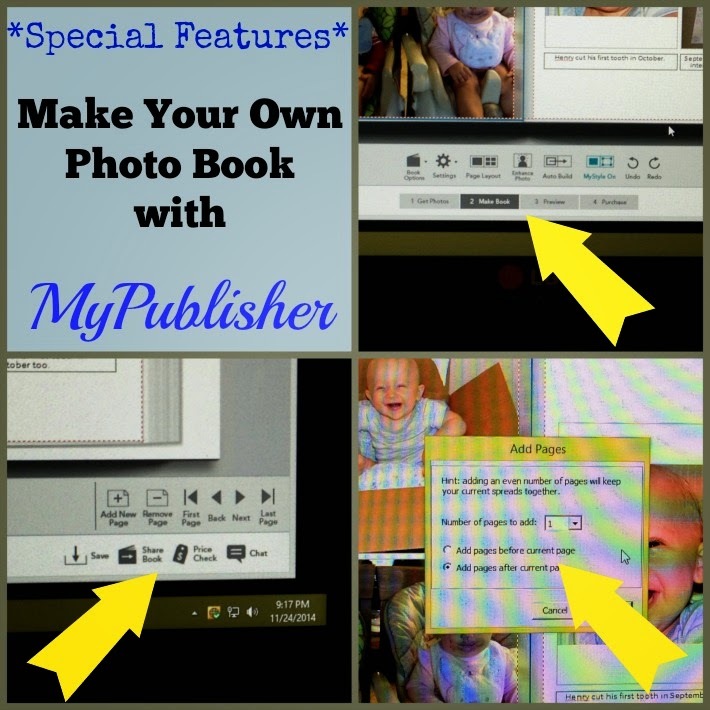 MyPublisher works a little differently than the other photo book sites. It can be a pain with other photo book sites to find the time to sit and complete an entire photo project in one sitting, and logging in and out multiple times can be inconvenient. MyPublisher eliminates this because it is downloaded to your desktop and accessible whenever you want to work on your photo book. You can load photos into your album using “Auto Build” where the work of arranging photos is completed for you or you can customize with countless options for editing the layout of each page.There were preset layouts in the book I chose to make, but I could change each page as I needed. You can pick the number of pictures, text boxes or no text boxes, and have the ability to edit photos right in the page layout. It was really nice having so many options to make the book how I wanted. You can choose to purchase your book when you are happy with your creation! There are different sizes, basic page amounts or you can add extras. One of the best features was the price check! As you build your book, you can check the price, so you can stay in a budget…so important for our household! You can save 50% off your MyPublisher photo book right now. Take your time to work on your book with the “Save” feature and you can access your project easily when you have time. An icon will show up on your desktop for easy access-my photo book project loaded right up when I clicked the icon to work on it when the kids were asleep. The best feature, I think, is the spell check. Before you order, MyPublisher’s software checks your book for errors and lists each suggested edit as a link so you can access each one easily to fix it, or ignore it. The process was very easy. Just take some time to work through to make your book how you want. When my book arrived, it was so fun to look through and remember all the trials and joys of this past year. The photos looked beautiful and were so big! We are really going to enjoy sharing this with family at our next get together. This would make a great gift idea for grandparents or make a fun photo book gift for kids. -Make a recipe book with pictures as a bridal shower or wedding gift. -Create a quick vacation memory book from Winter break or Spring break. 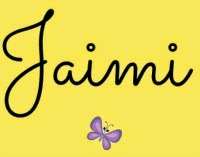 -Write your own storybook for your child based on photos taken at the zoo, park or other event. -Create a small book for each birthday party your child has to look back on as he/she grows. -Miltary families can record photos and memories in a book for each duty station. To reduce clutter but still save your child’s artwork, take a photo of each project then create a photo book of the artwork! No need to store all the paintings and drawings; multiple precious pieces can be stored together in digital form while still being easy to access when you or your child wants to view them. Wouldn’t this be a great coffee table book? How about trying this for a Mother’s Day gift? After you purchase your book, you have the option to share it via email with others. I sent my link to the grandparents so they could get a preview. This was a great feature! The options are limitless and the personalized photo book software from MyPublisher is really helpful for making beautiful creations. The books are of great quality. They look professional. For more gift ideas view the No-Stress Guide to Planning for the Holidays. Being a mom who also used to do traditional paper scrapbooking, I also didn't have the time to continue and move to digital. I figure that I can go back to paper scrapbooking when he's in college! 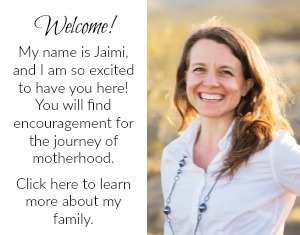 Good for you that you did digital scrapbooks for the twins BEFORE they turned one. Ha! Yes! When the kids are much older maybe we will both get time to scrapbook again! It does feel good to have this book completed…although, now I have to add some photos of their birthday! 🙂 Thanks for sharing, Anne-Marie!